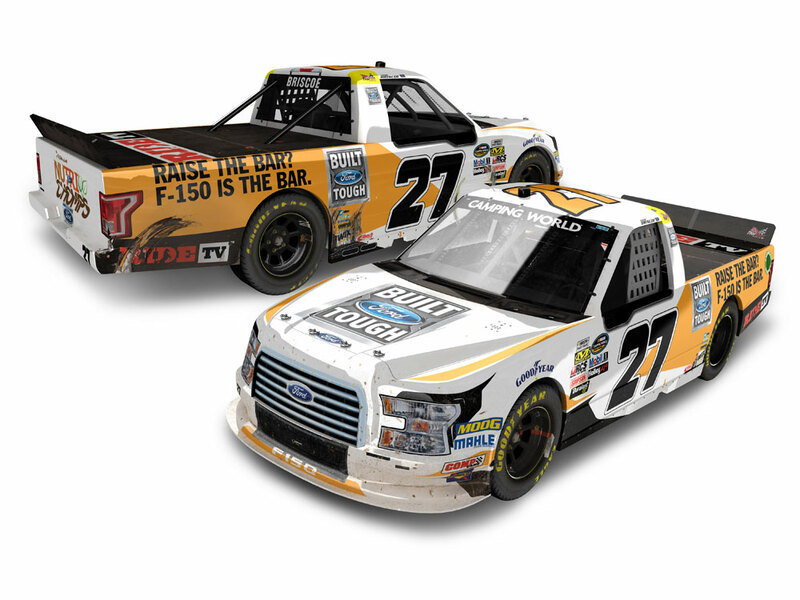 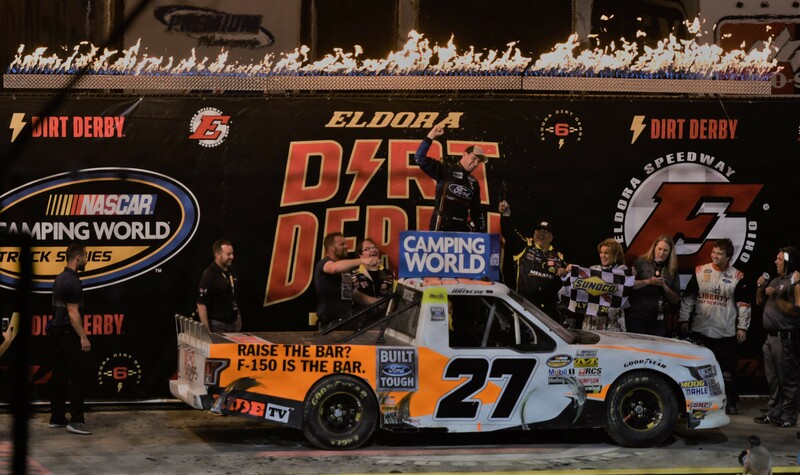 ThorSport Racing driver Chase Briscoe won the Eldora Dirt Derby in a photo finish that was one of the most thrilling races of the 2018 NASCAR Camping World Truck Series™.Briscoe went door-to-door with ThorSport teammate Grant Enfinger in an overtime finish to clinch his second career victory in the series.Now Lionel Racing is excited to offer the official Race Win die-cast of Briscoe’s No. 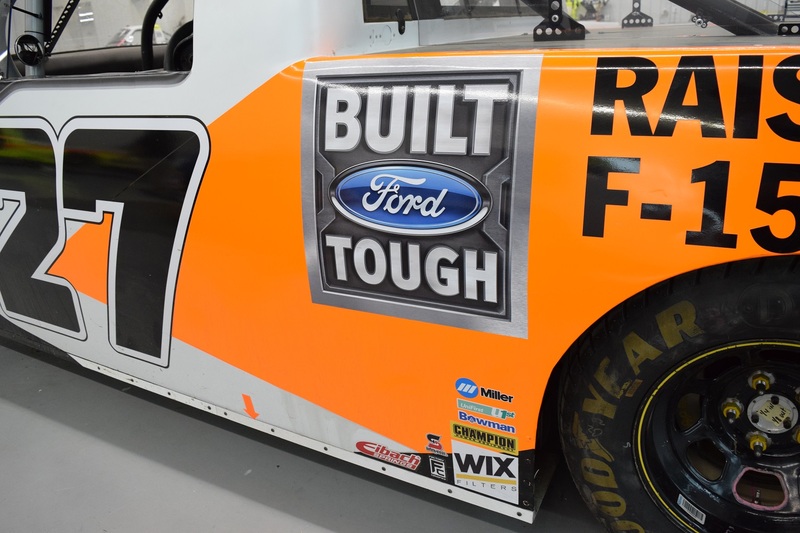 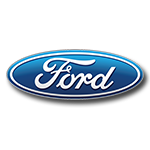 27 Ford F-150 truck. 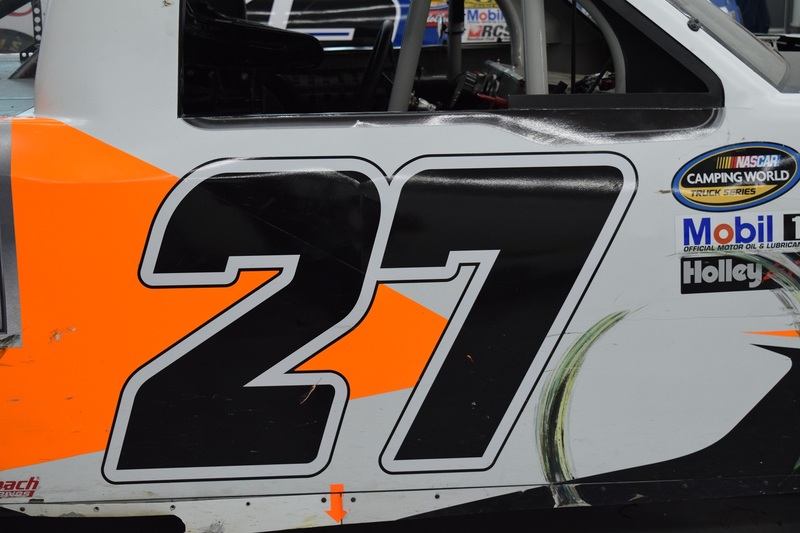 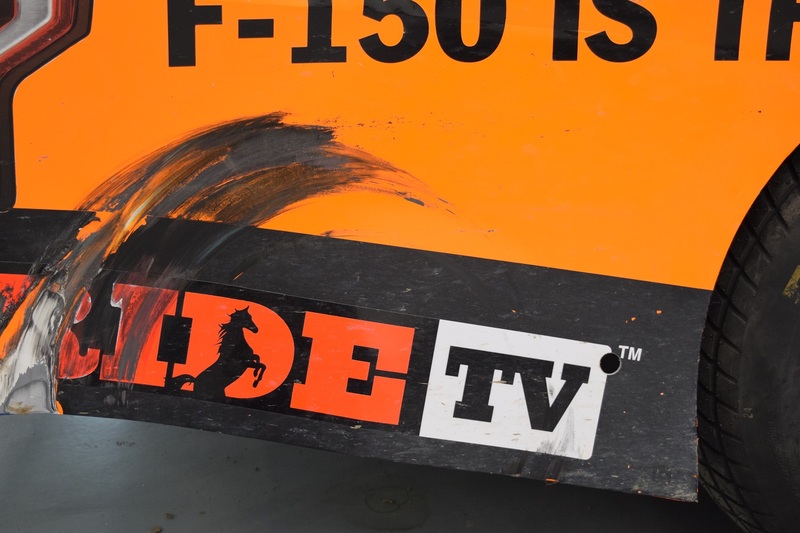 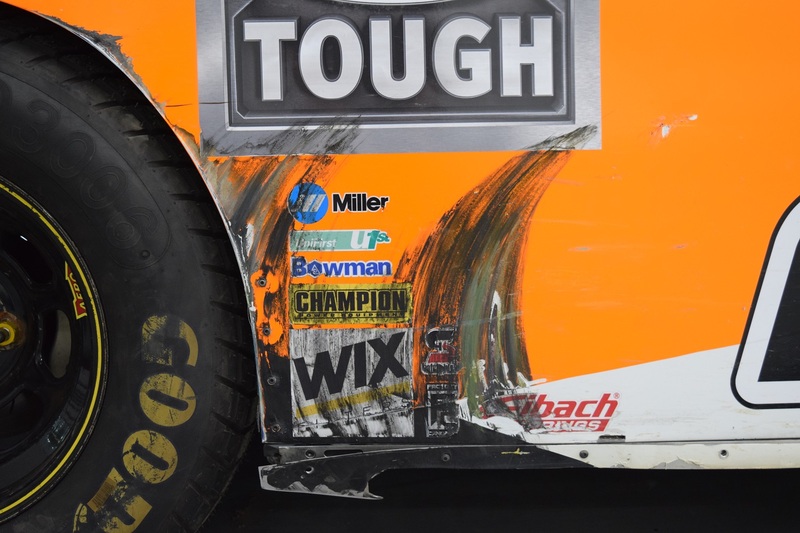 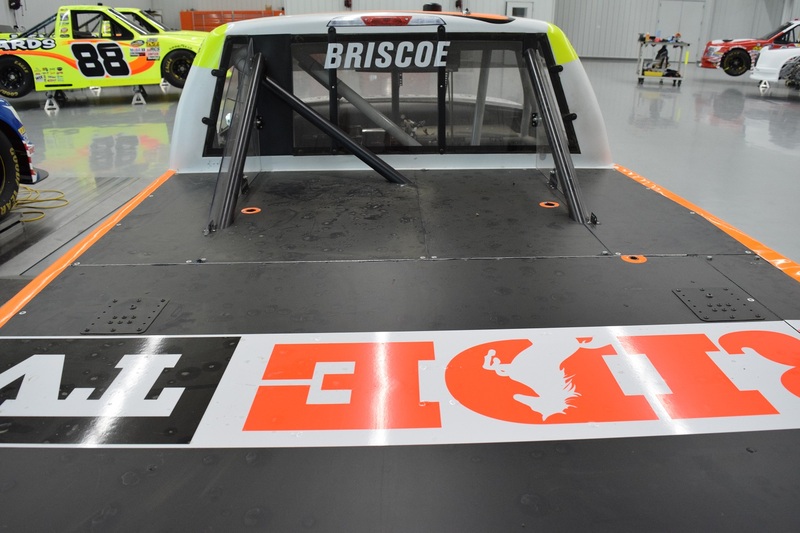 Each 1:24-scale die-cast is detailed with all the damage, dirt, and debris seen on Briscoe’s truck after the race. 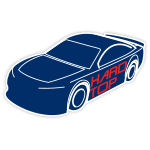 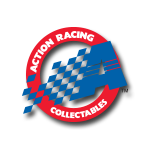 Plus, each comes with a full-color collector card and an official NASCAR® winner sticker.